Christmas is just around the corner and chic shopping moms are in for an early holiday treat! The Mommy Mundo Bazaar will once again house a retail haven for moms who are out to get the best shopping deals. Over 80 booths will carry the latest finds for mommies and kids alike. Avid Mommy Mundo shoppers will surely score their best buys as they stack up on clothes, toys, baby products and a pool of unique gift items. All of these on MOMMY MUNDO BAZAAR DAY 1! To held on November 10 (Sunday) at Rockwell Tent, Makati City. Then again on December 8 (also a Sunday) also at the Rockwell Tent. 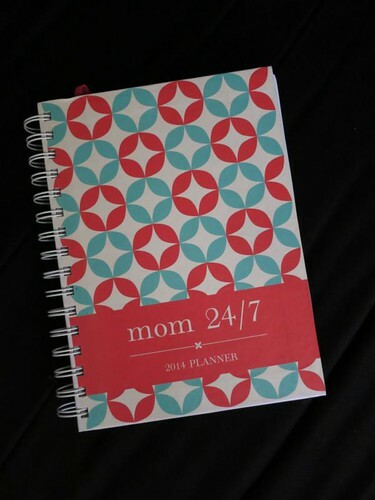 The 2014 edition of the Mom 24/7 Planner will also be re-launched at the Mommy Bazaar. 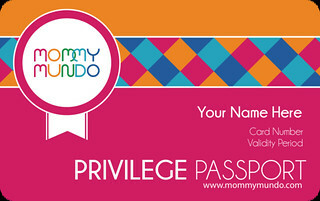 All “Mommy Mundo Privilege Passport holders” (must have had her card prior to October 31, 2013) get free entrance to the event and will receive a complimentary copy of the new Mom 24/7 Planner- strictly for “PICK UP” on the these event and dates ? “MOMMY MUNDO BAZAAR” November 10-SUNDAY at Rockwell Tent and on December 08-SUNDAY 2013 from 10am to 7pm only. Entrance to the Mommy Mundo Bazaar is 30 pesos, 100% of which will benefit Momshare's outreach programs. We will also be accepting clothing donations at the gate which will go to the earthquake victims in Bohol. Find out more on www.mommymundo.com/momshare Mommy Mundo Bazaar is co-presented by Shop Mommy Matters, PACE and Nurture Nook. This event is supported by Bobble, Digiprint, Cycles Mild Detergent, Life Imagination, Parteizeit, Crystal Clear, and media partners Health Today Magazine, Working Mom Magazine, Moms Today Magazine, Lifestyle Network, www.weddingsatwork.com, WhenInManila.com, Sky Cable, Crossover 105.1, Mompreneur Manila, Mommypages.com.ph and Urban Mom. Don’t forget! Mommy Mundo Bazaar Day 1 on November 10-Sunday and Mommy Mundo Bazaar Day 2 on December 08-Sunday 2013 open from 10am until 8pm. To get updates on the event, visit the Mommy Mundo Bazaar event page on Facebook here and here. See you at the Mommy Mundo Bazaar!